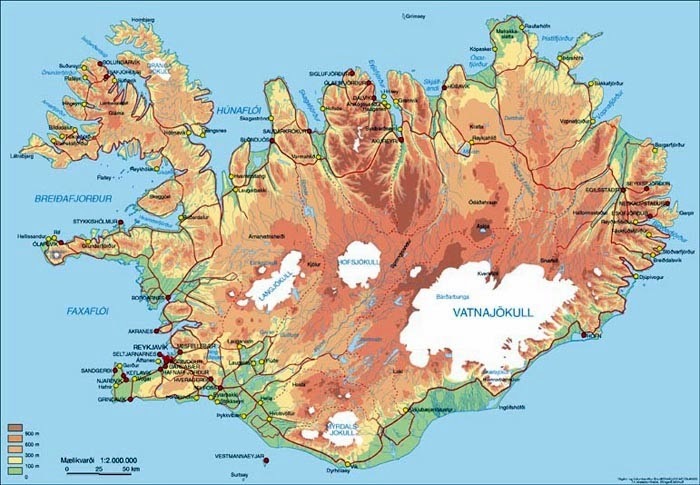 Iceland is an ideal destination for observing whales. 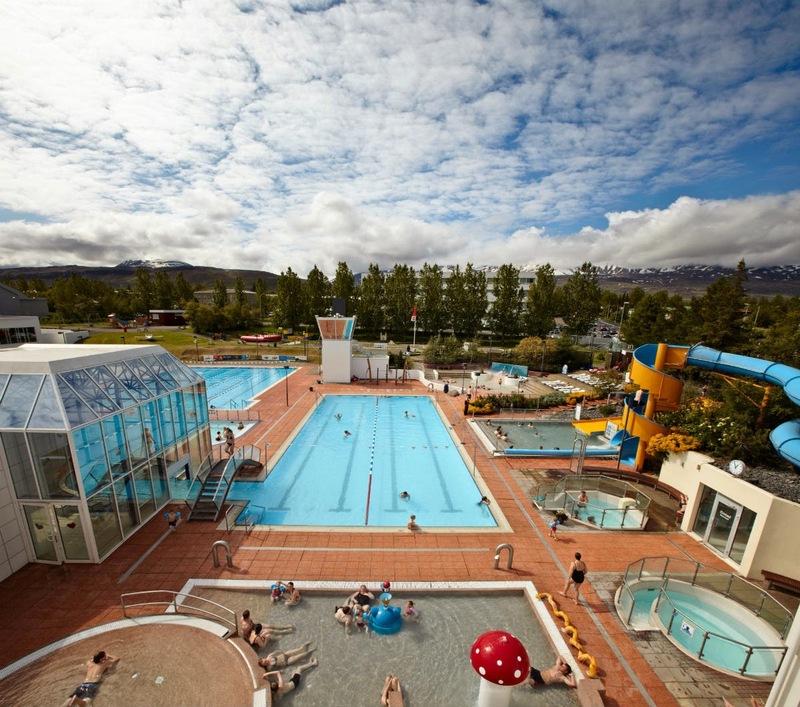 Iceland's cold waters are conducive to a vast and varied marine life. Whale watching usually happens between the months of April and September when more than twenty species of mammals are basking in Icelandic waters. 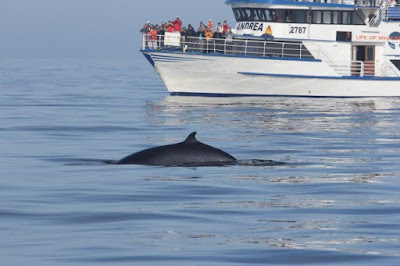 Among them eight species are often spotted during the whale watching excursions. 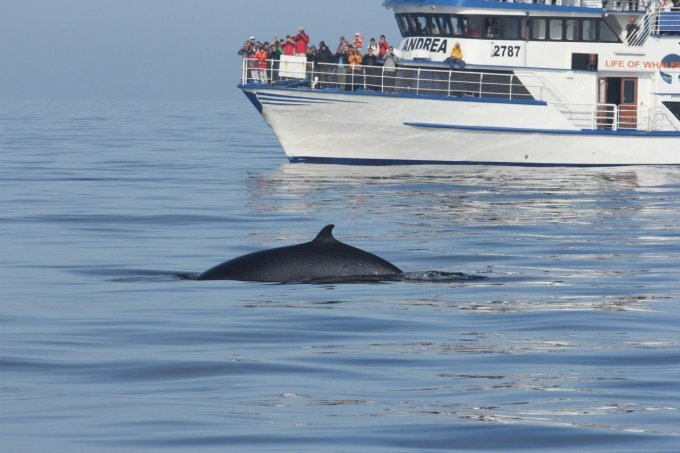 In winter you can also go on tours, but whale species are fewer and that narrows your chances of seeing a whale. 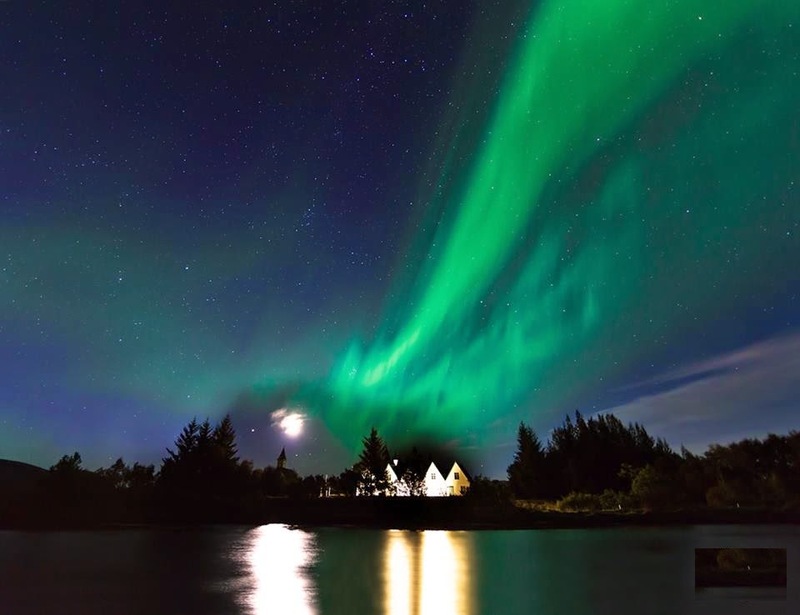 But on the other hand, this time of year increases your chances of seeing the Northern Lights from the sea! The first excursion for whale watching was in 1991. 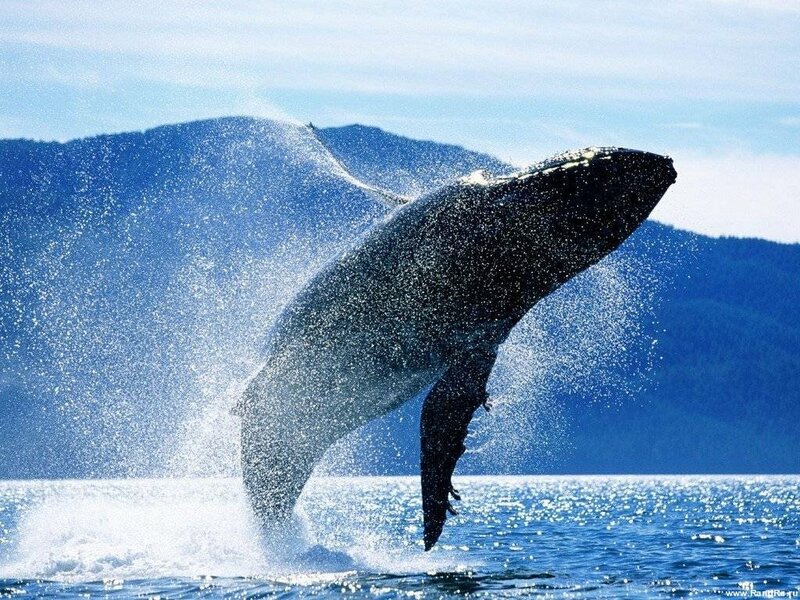 The success rate for whale watching in summer is 90%. 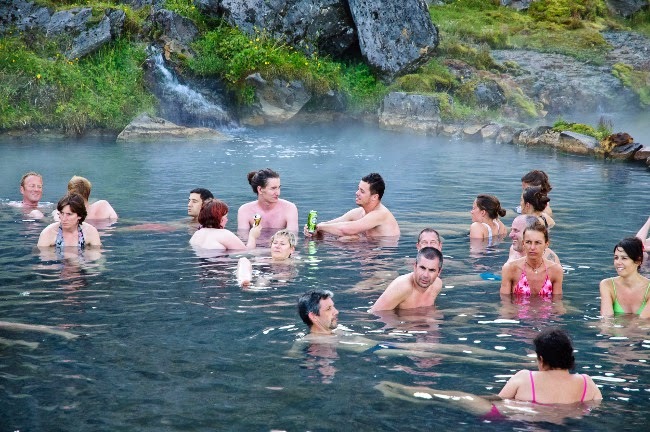 The number of species you can expect to find in Iceland are 23. 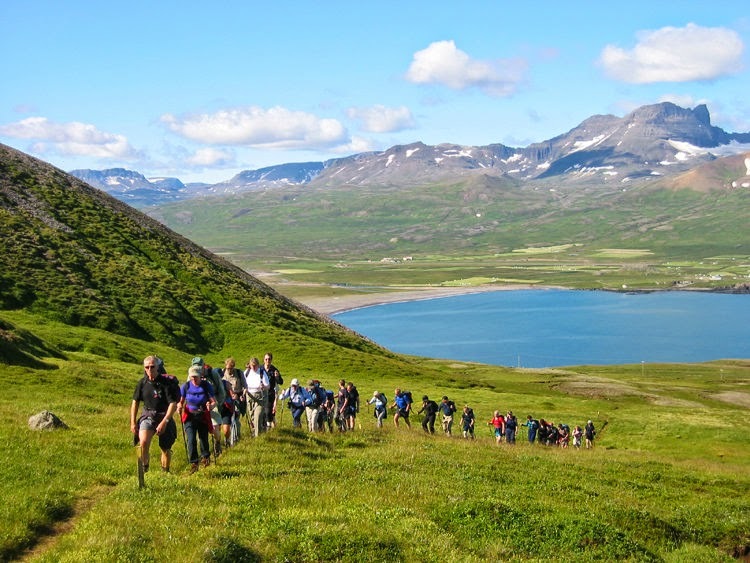 22% of tourists visiting Iceland attend a whale watching excursion. Remember that it is often cold at sea, even in summer; whale watching agencies provide travellers with warm suits, but be warmly dressed below your suit and take gloves and hat with you. The tours usually last three hours, and if some boats have an indoor area where you can keep warm, sit back and enjoy a hot drink. A cozy indoor area is something to remember when booking your whale watching tour, especially if you are traveling with children. 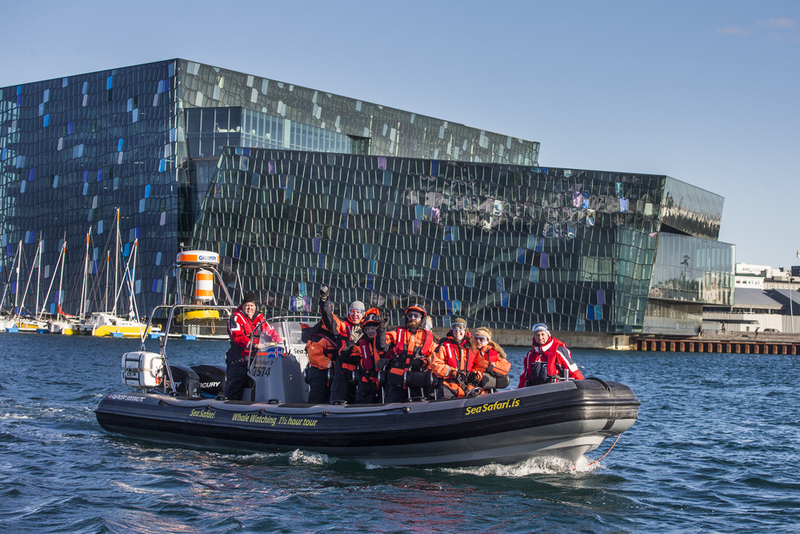 Five agencies can take you whale watching in Reykjavik. 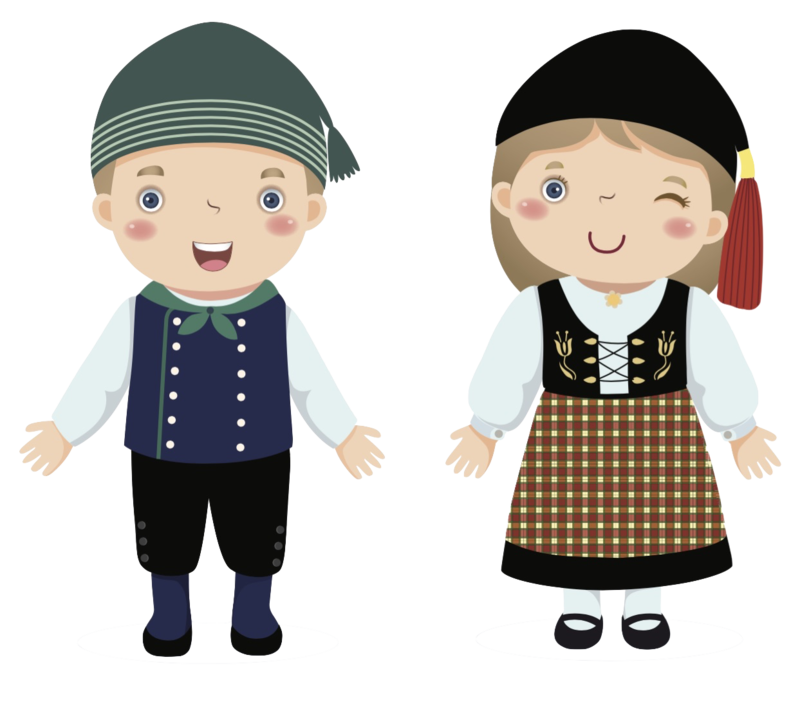 Educate yourself well on different excursions and the services they provide. 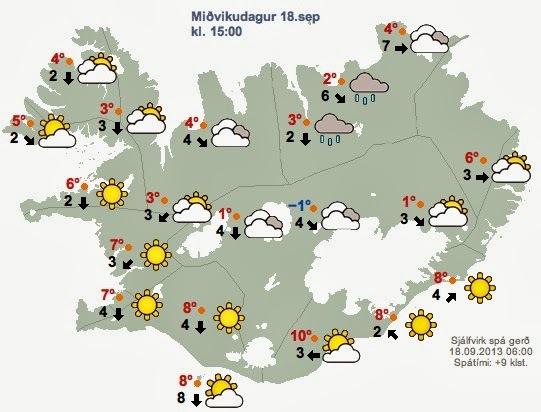 They are all near the harbour, near the city centre, across the road from the flea market Kolaportið. 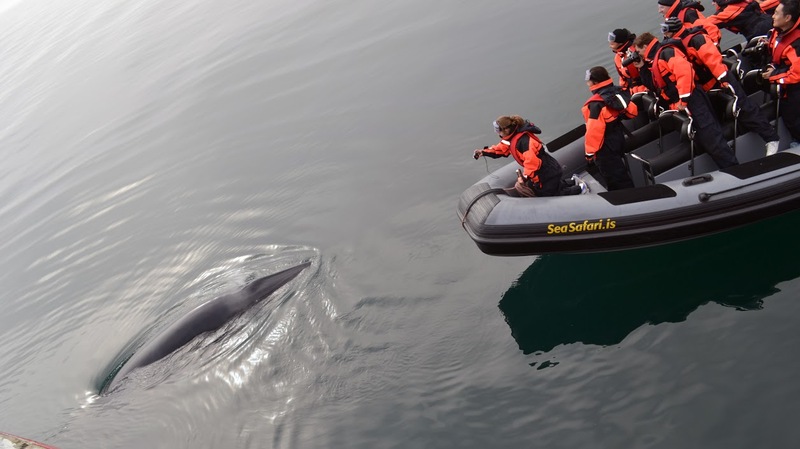 From Reykjavík it is possible to go whale watching throughout the year; you will observe different species depending on the season. In the summer whale watching is more pleasant, and you will surely have the chance to see puffins during your trip. 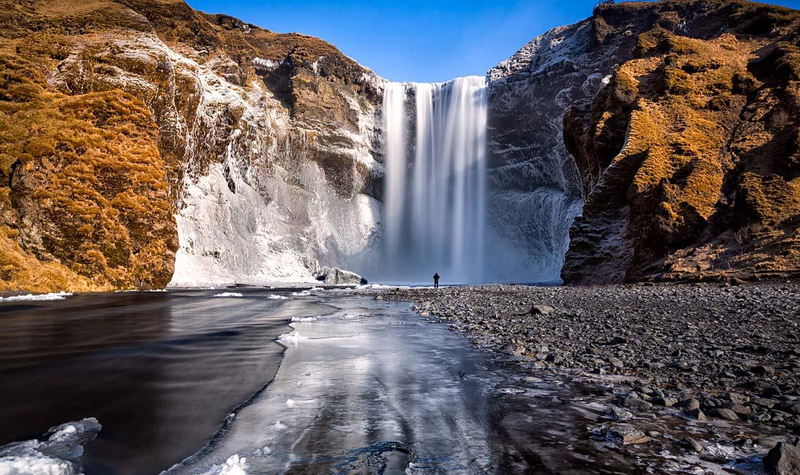 Winter, the weather is more uncertain and visibly reduced, but Bay Faxa (Faxaflói in Icelandic) is beautiful in winter. The blue whale, which can be up to 27 meters long and weigh 120 tons, is the largest animal ever known, and its tail is eight meters wide, like a football field! Most often, you can see blue whales in the northern end of Iceland from April to early September and it even occurs that you see them around the Snaefellsnes peninsula and in autumn around the Reykjanes Peninsula. The humpback whale, one of the species that we encounter very often on a trip, can grow up to 17 meters long and go to a speed of 27 kilometres per hour. Humpback whales are very active and acrobatic; we see them most often in the north of Iceland in the summer, but they travel more to the south of Iceland in winter, from January to April. The white-beaked dolphin is a social animal that loves acrobatics -it is not uncommon to see them swimming near the boats. The white-beaked dolphins are in substantial quantity in Icelandic waters, especially at the end of winter (March) with their young. 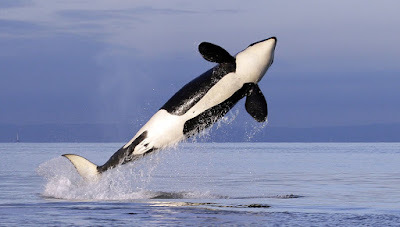 The orca, a member of the dolphin family, can grow up to eight meters long and weigh eight tons. It's a fast animal that can go up to 50 kilometres per hour. 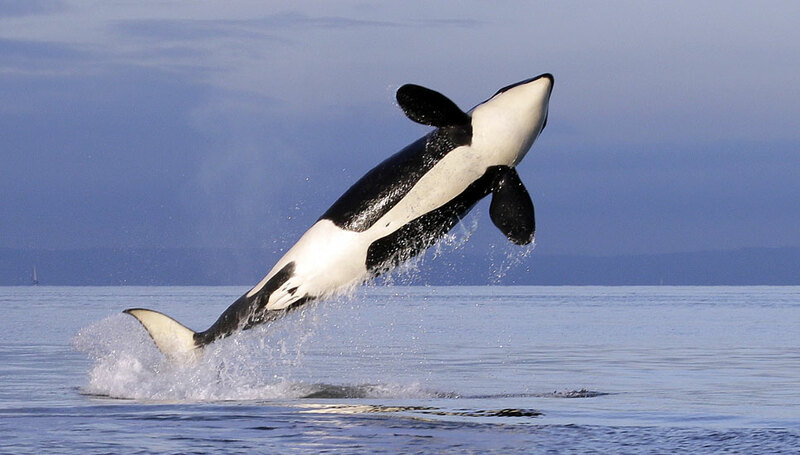 The famous killer whale Keiko, star of the movie "Free Willy," was captured in Icelandic waters in 1979 and was returned to the same place nearly twenty years later. 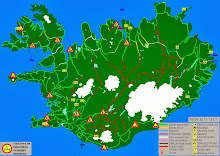 Orcas can be seen most often in Iceland during the winter months and early summer, particularly near the Reykjanes Peninsula area and the Westman Islands. After your tour, take the opportunity to have lunch or dinner at one of the excellent restaurants or cafes along Reykjavík's harbour. Sea swimming in Iceland. 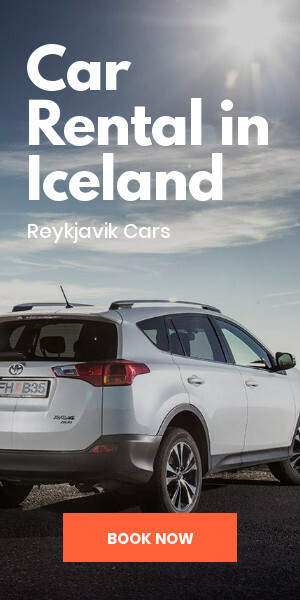 Feel icelandic!